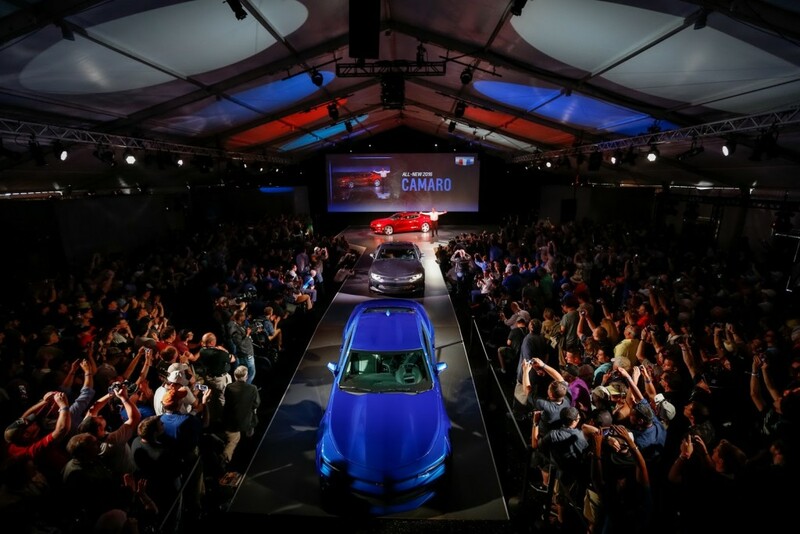 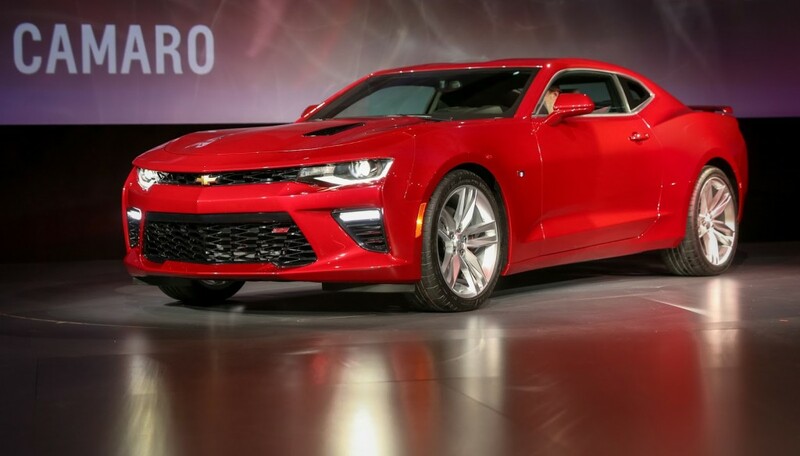 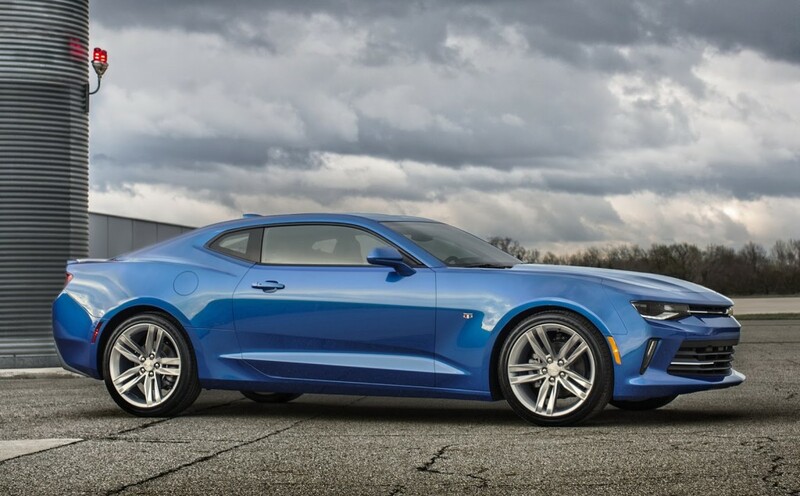 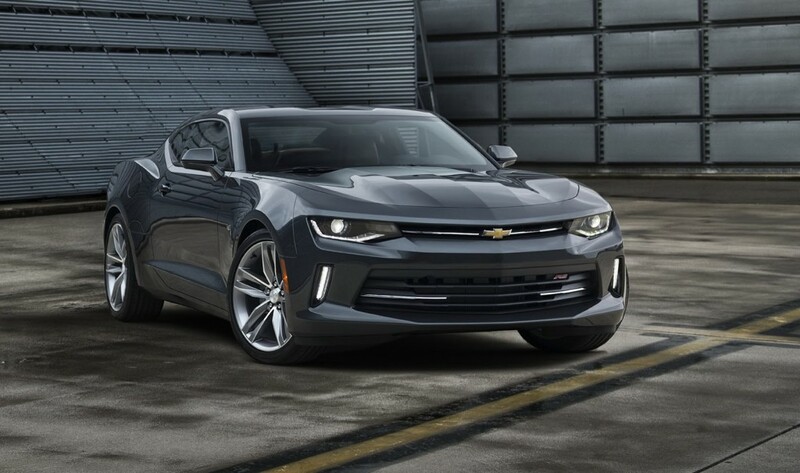 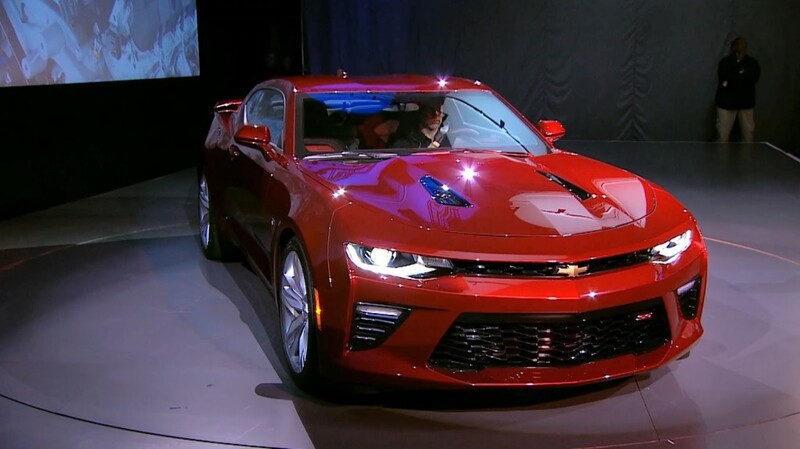 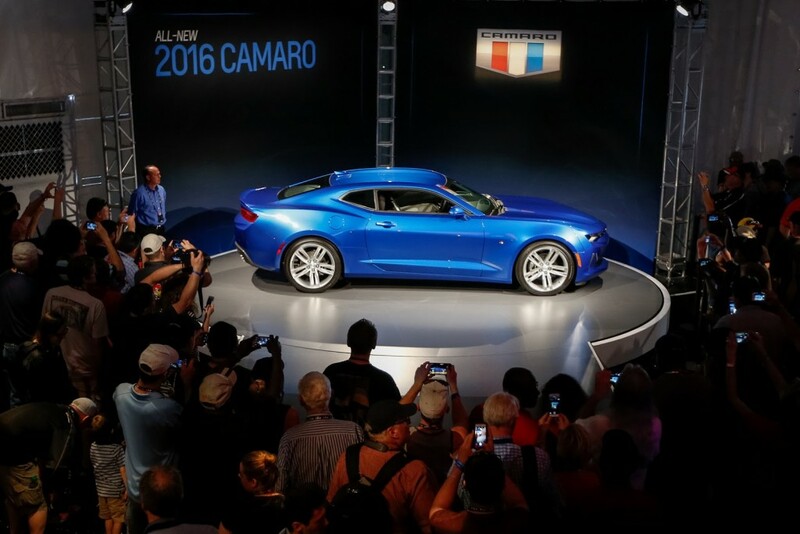 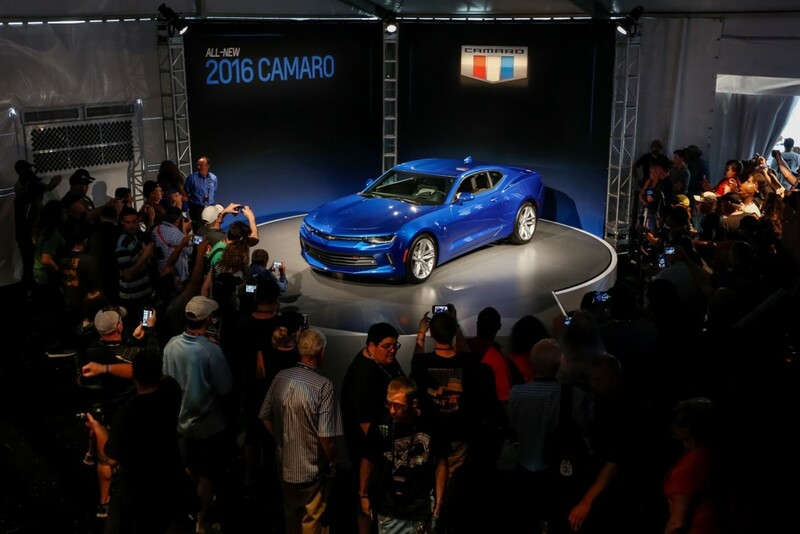 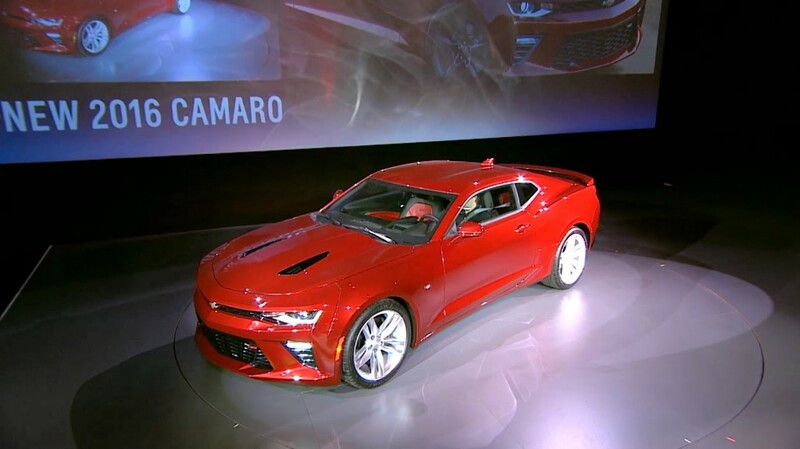 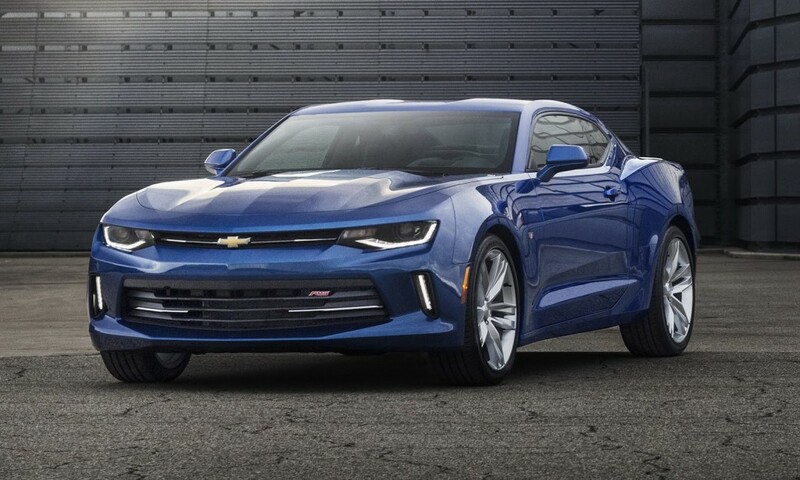 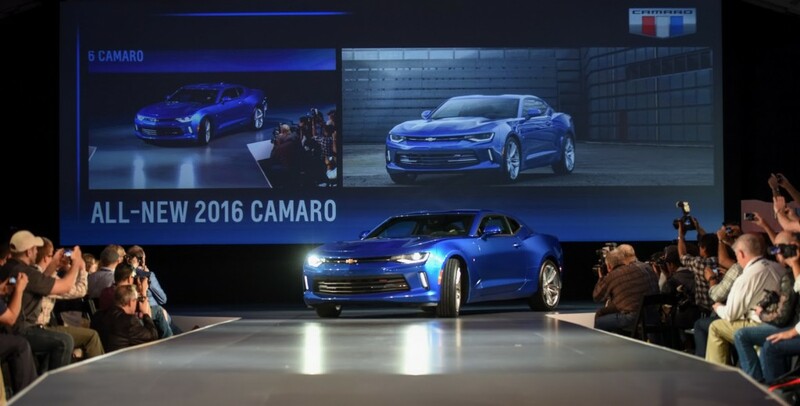 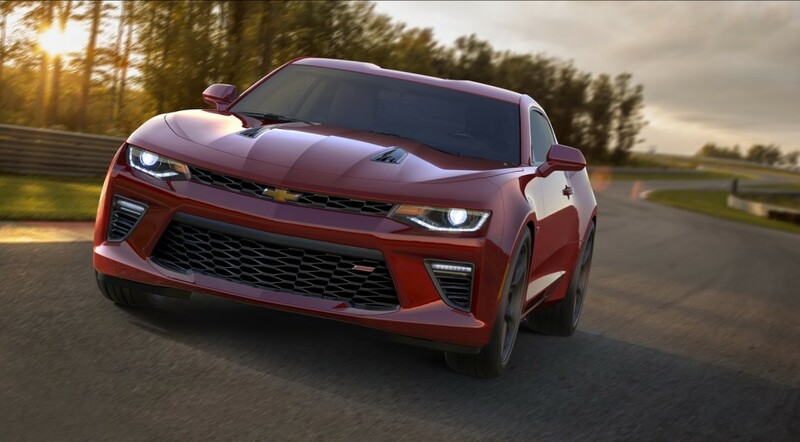 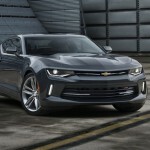 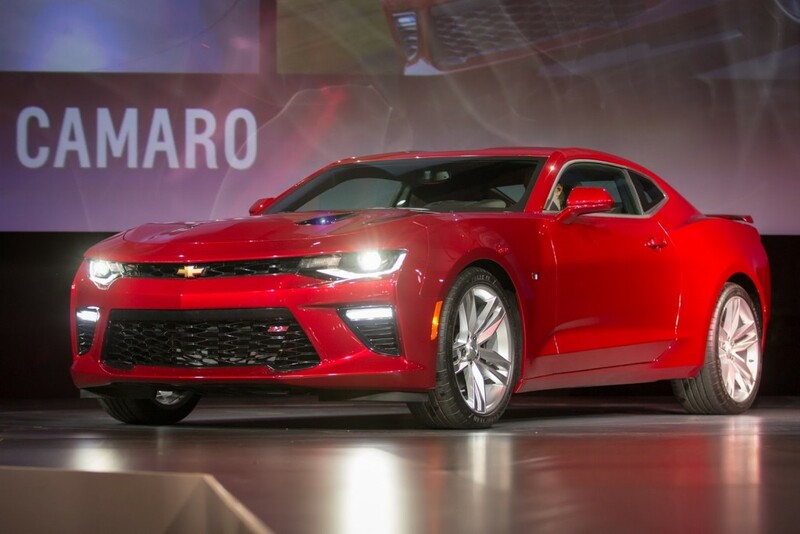 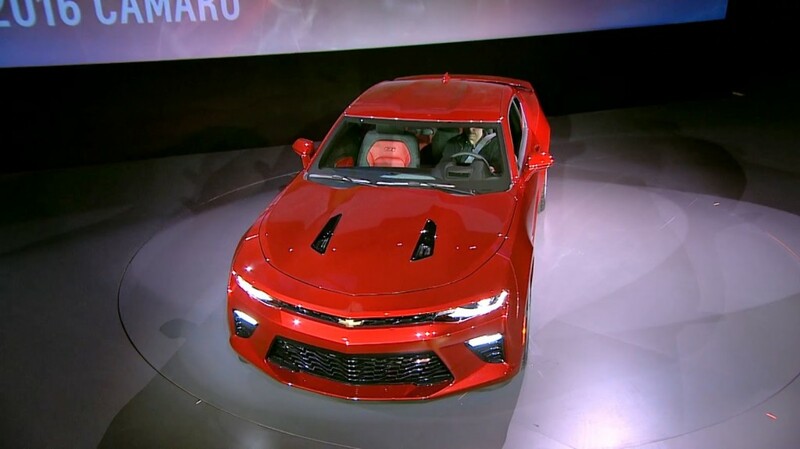 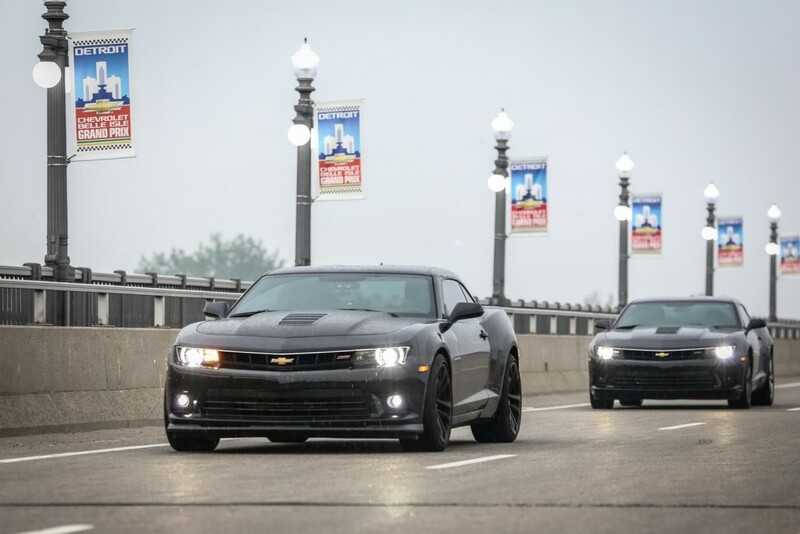 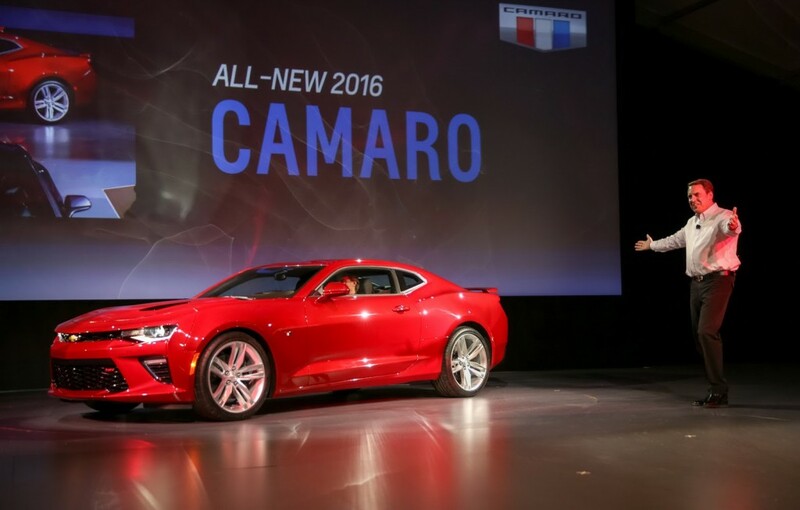 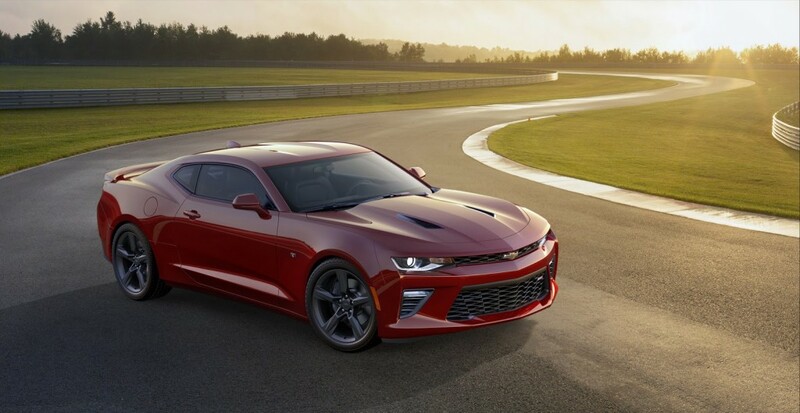 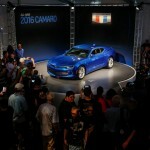 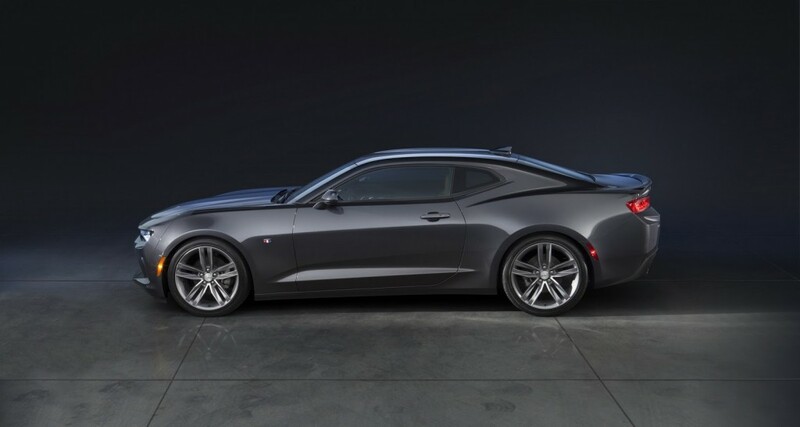 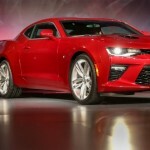 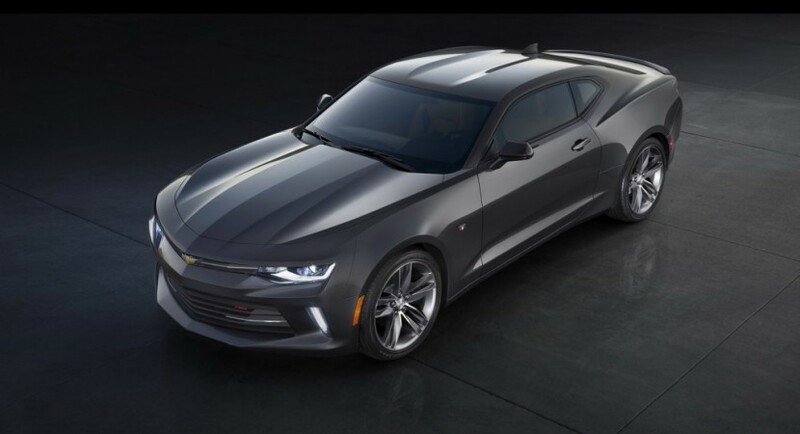 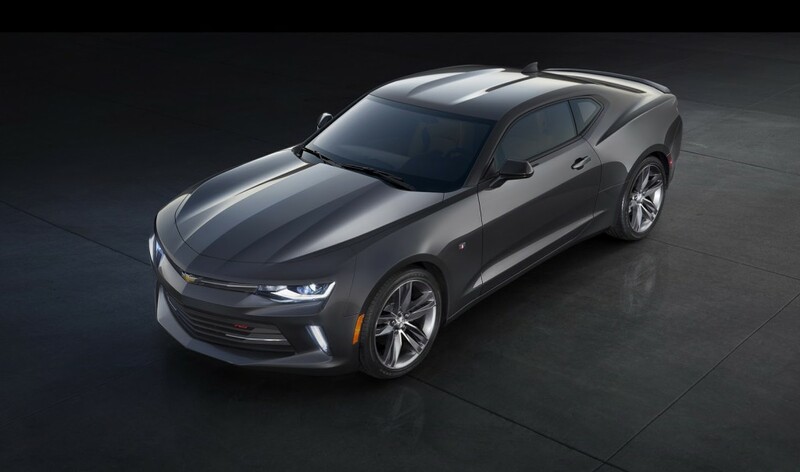 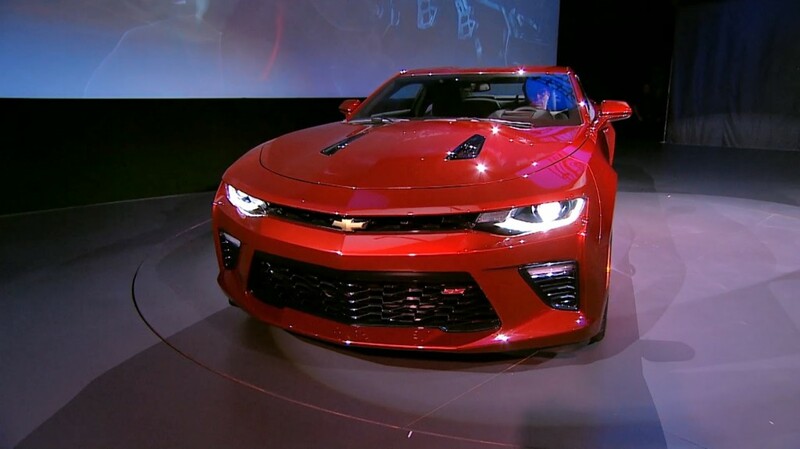 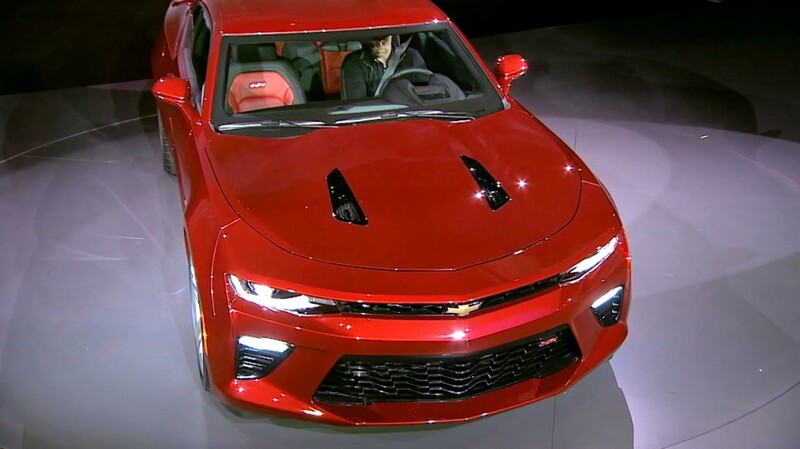 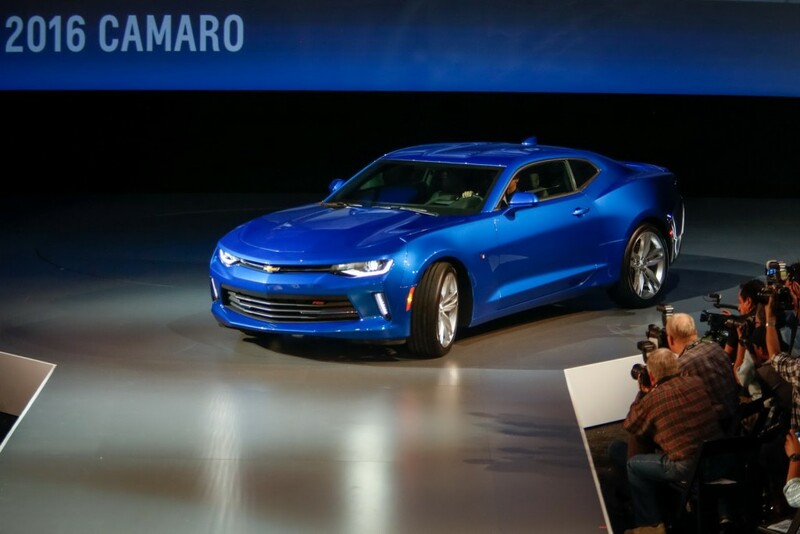 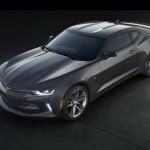 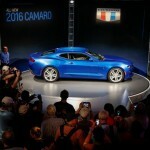 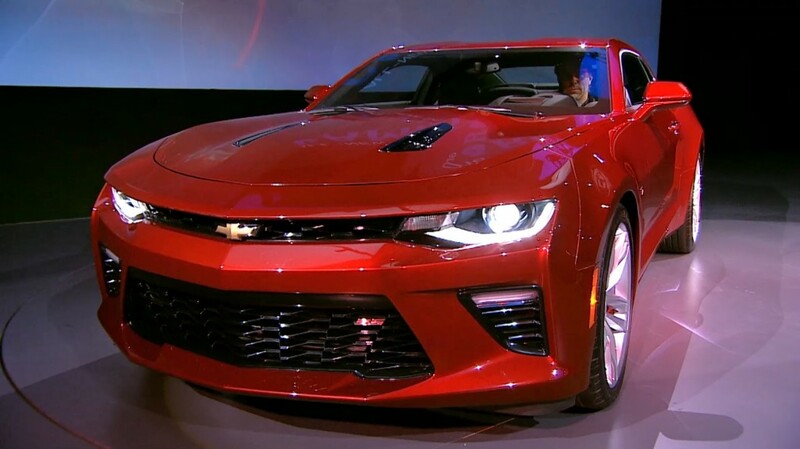 The North-American based carmaker Chevrolet has announced the official prices of the newly unveiled 2016 Chevrolet Camaro.We are talking here about the base entry-level 1LT coupe, available from $26,695, as well as the more powerful 1SS, which costs $37,295. 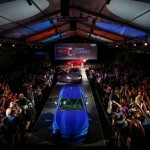 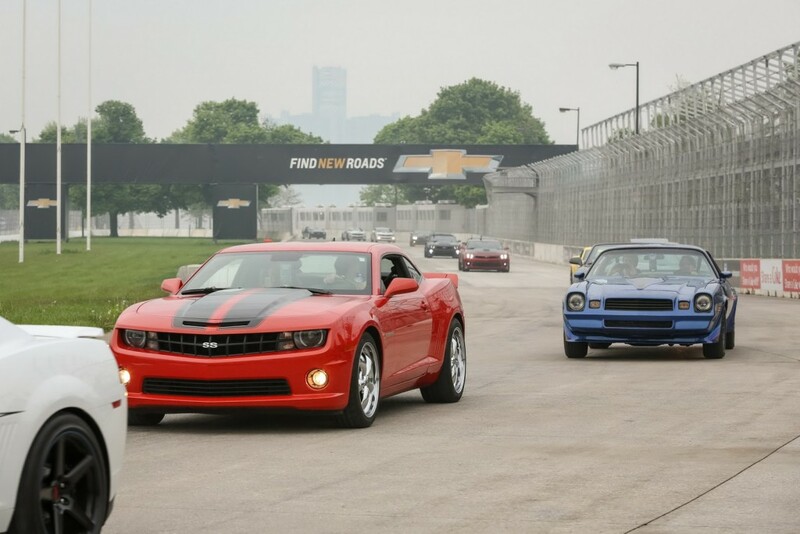 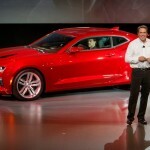 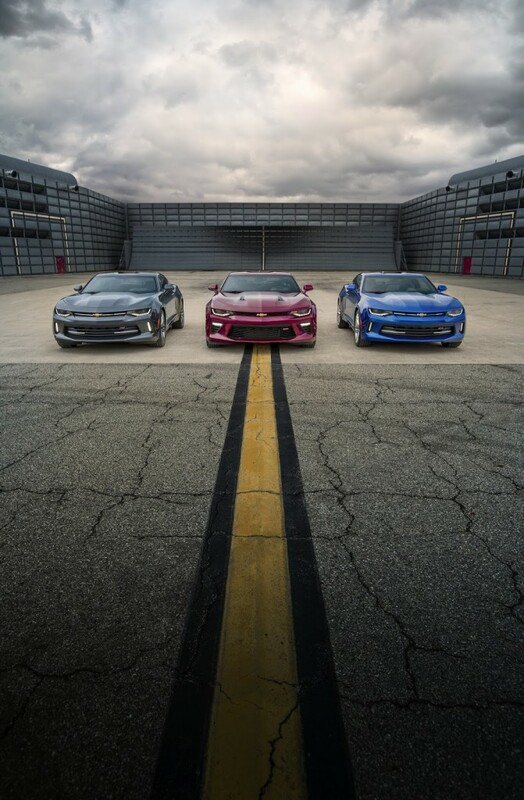 Both versions will be available on all Chevrolet dealerships, starting this autumn. 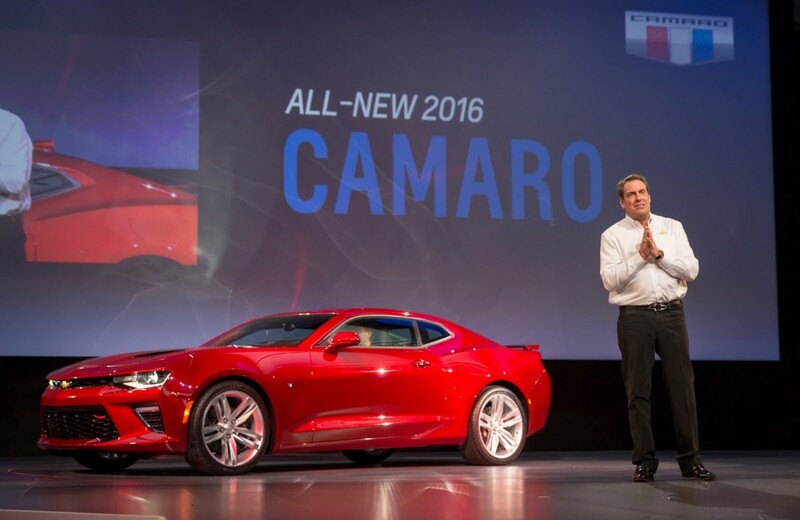 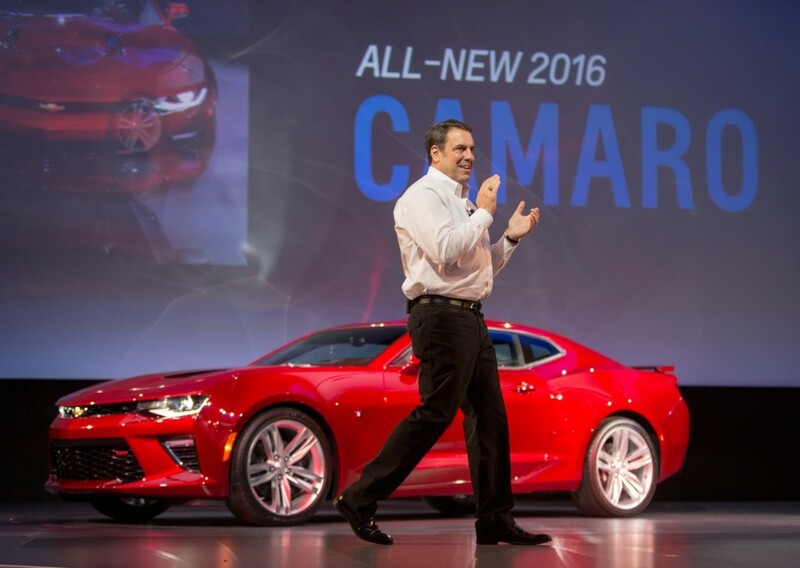 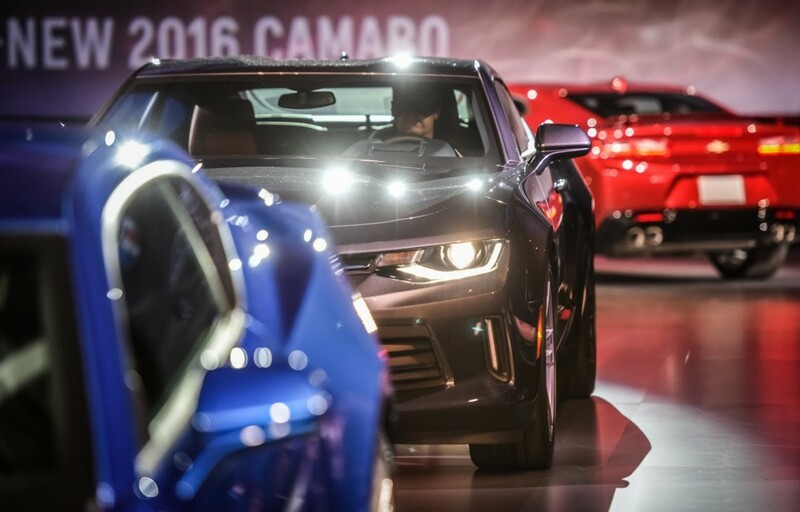 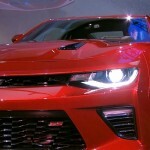 The 2016 Chevrolet Camaro will come with a lot of interesting tweaks as standard, such as the LED daytime running lights, rearview camera, keyless entry with push-start button, leather flat-bottomed steering, electronic parking brake and a few more. 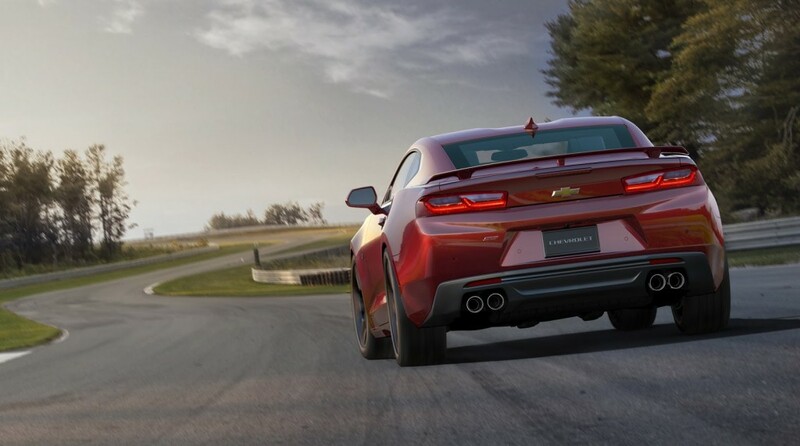 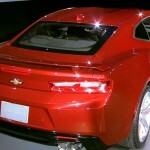 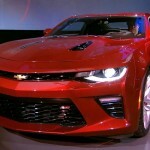 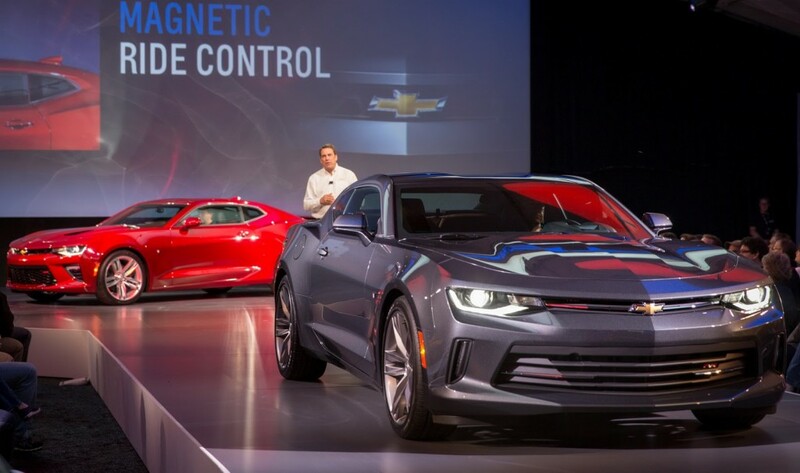 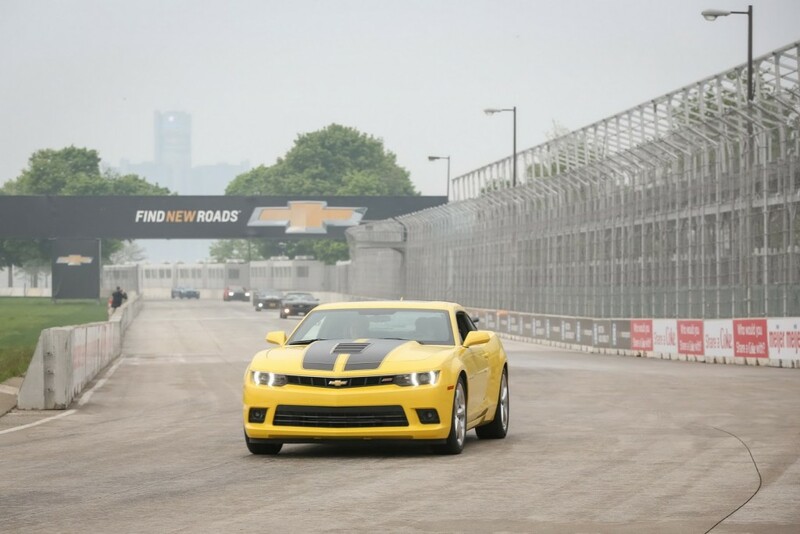 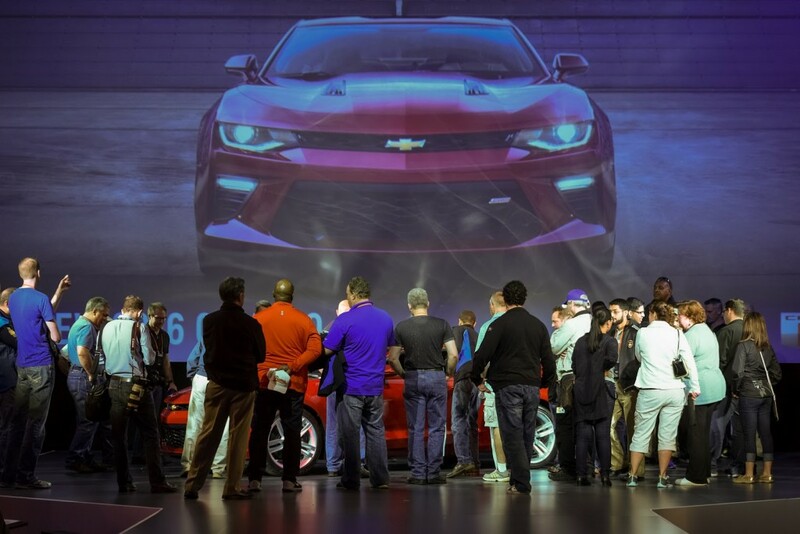 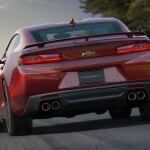 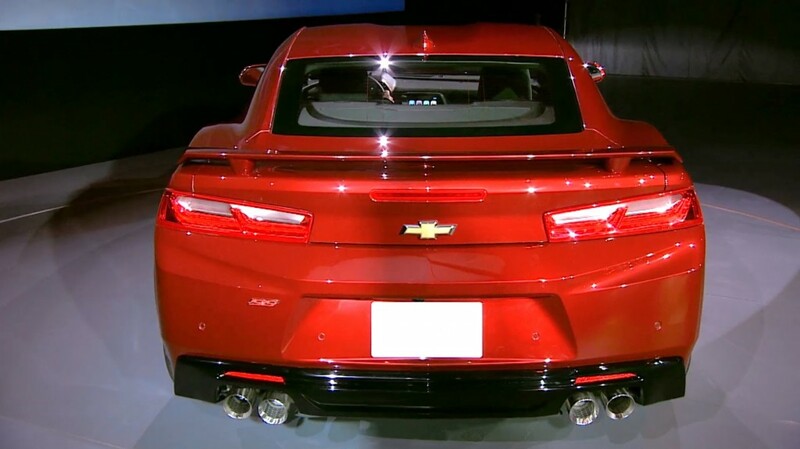 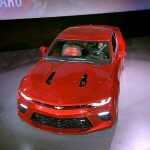 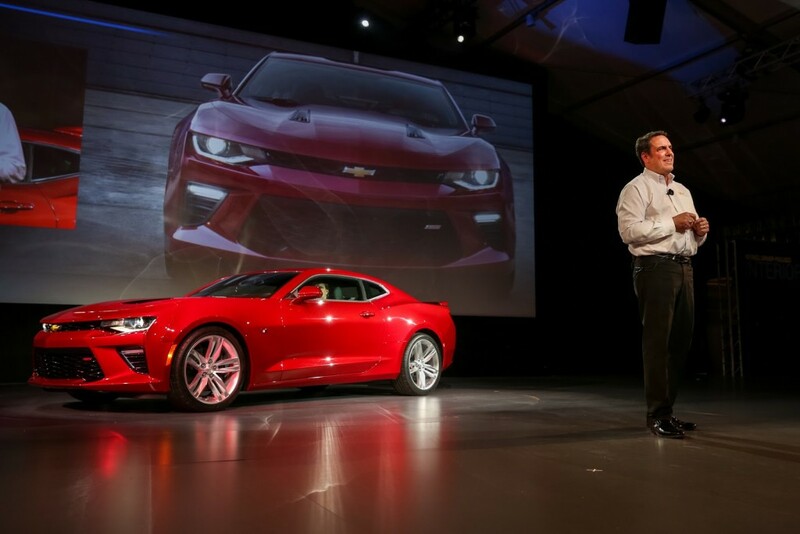 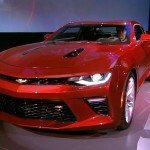 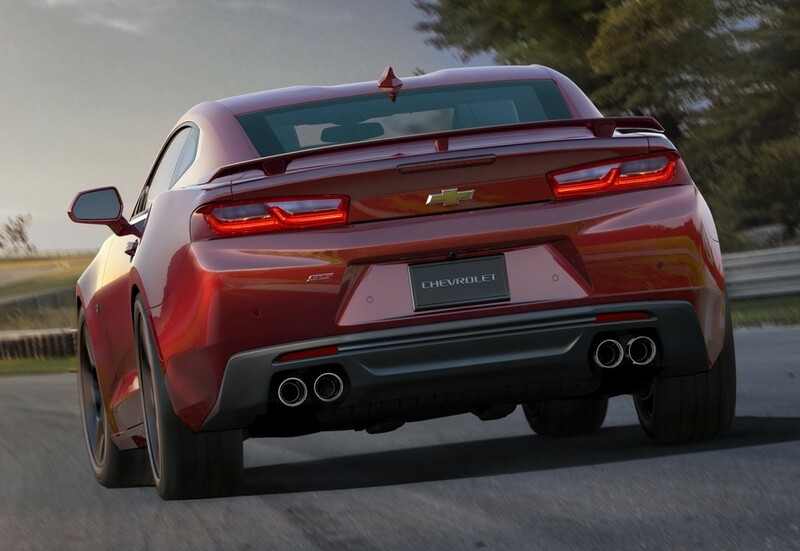 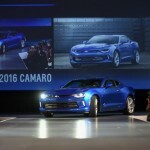 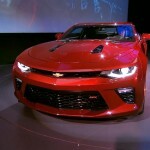 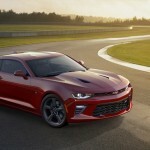 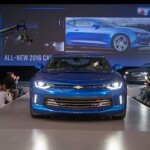 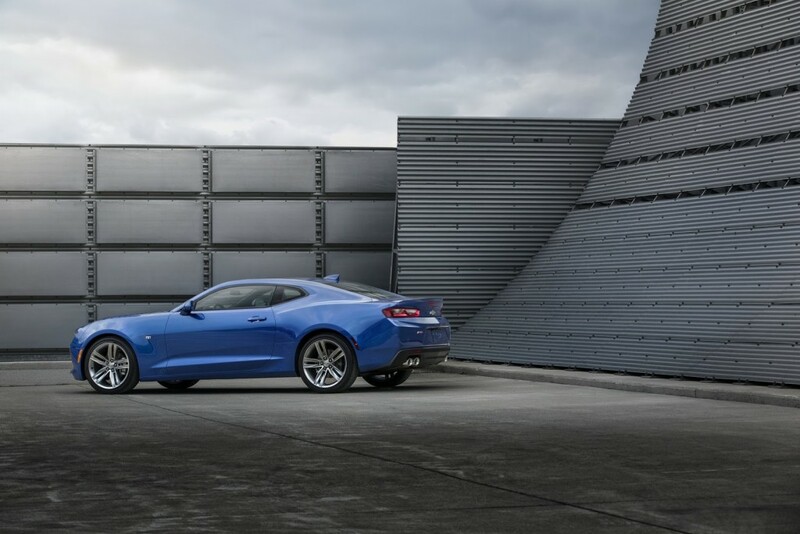 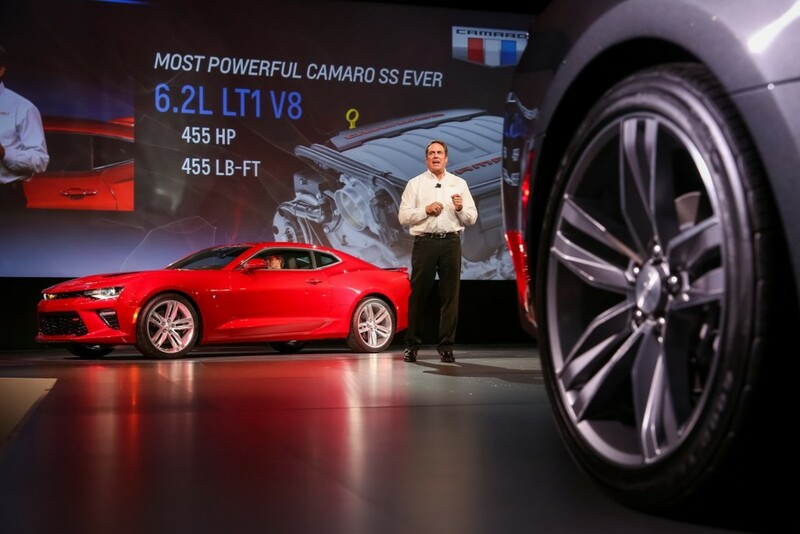 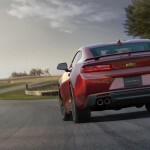 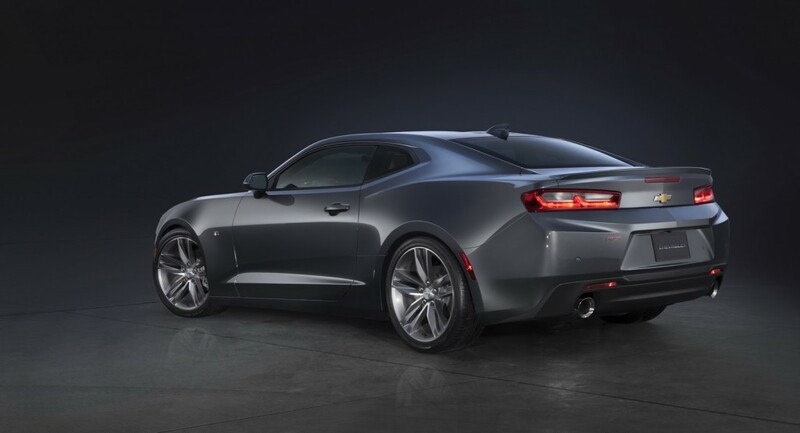 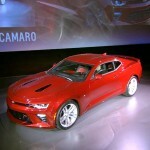 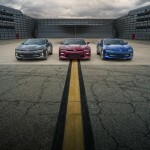 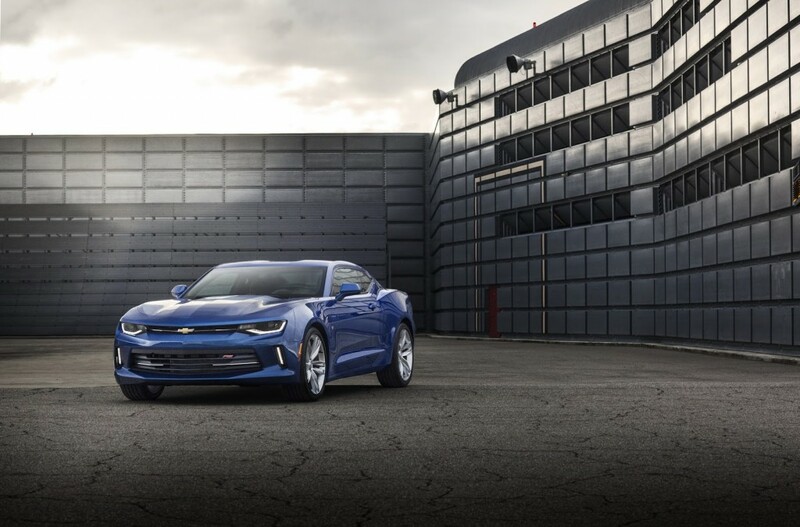 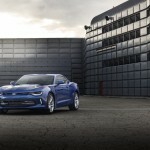 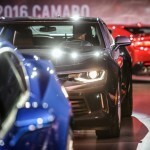 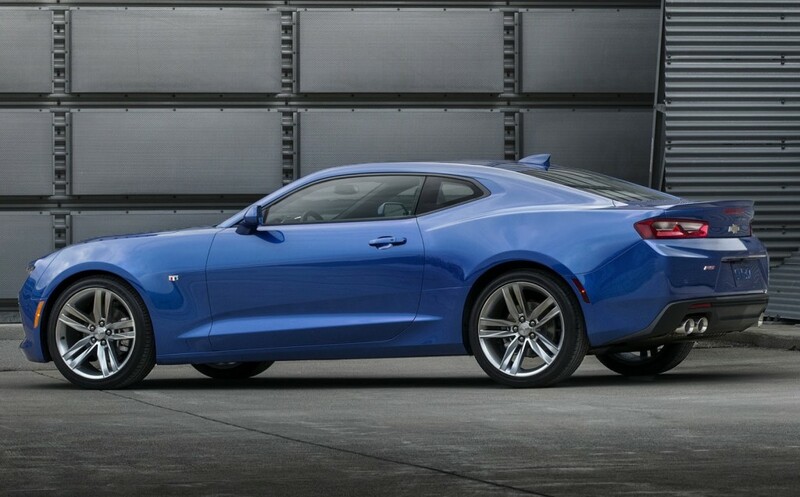 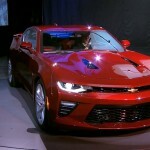 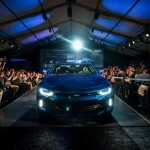 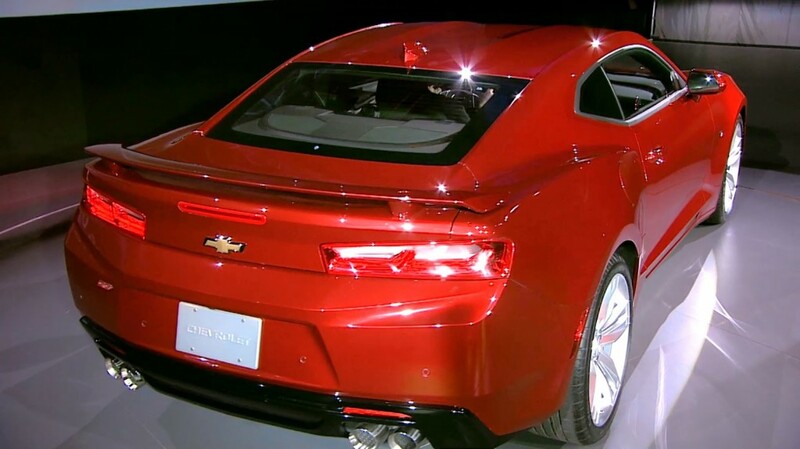 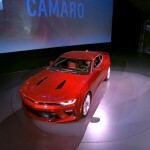 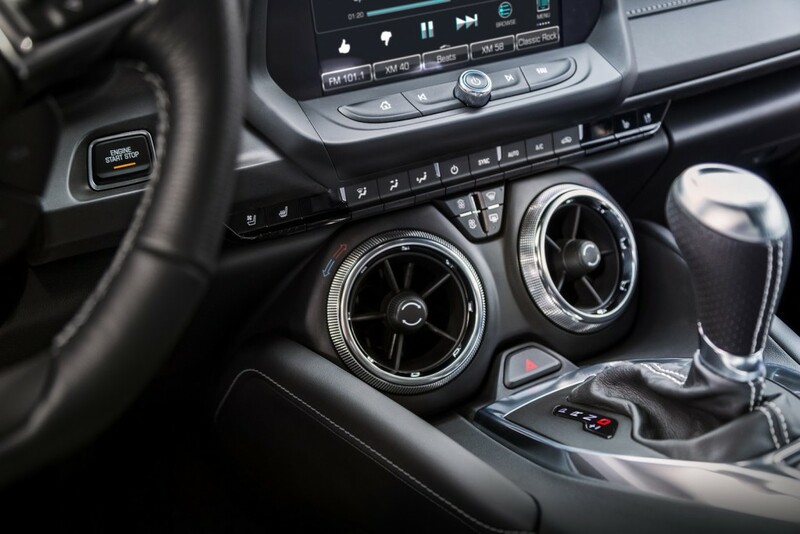 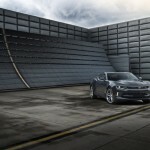 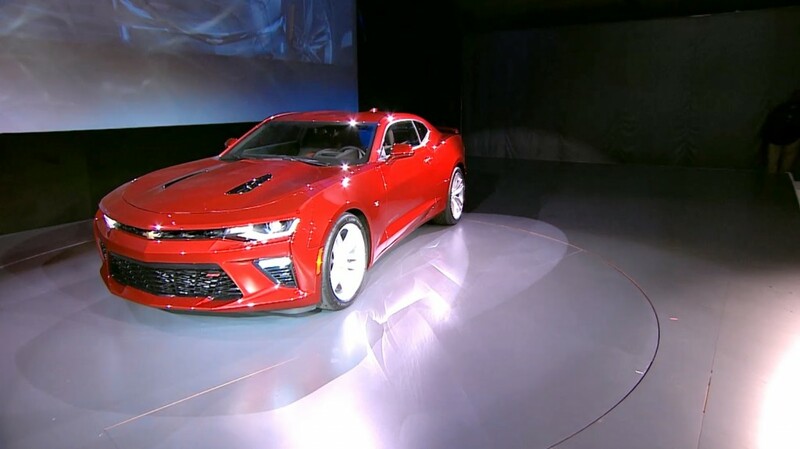 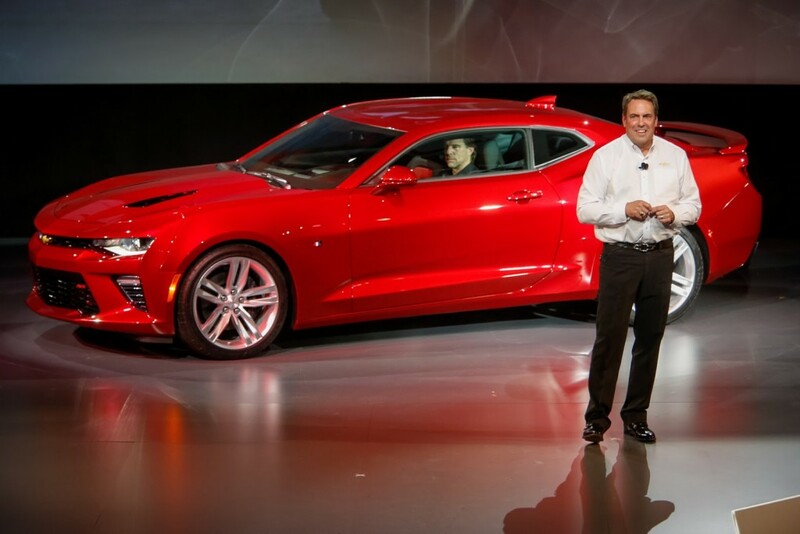 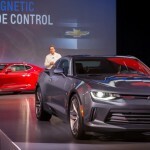 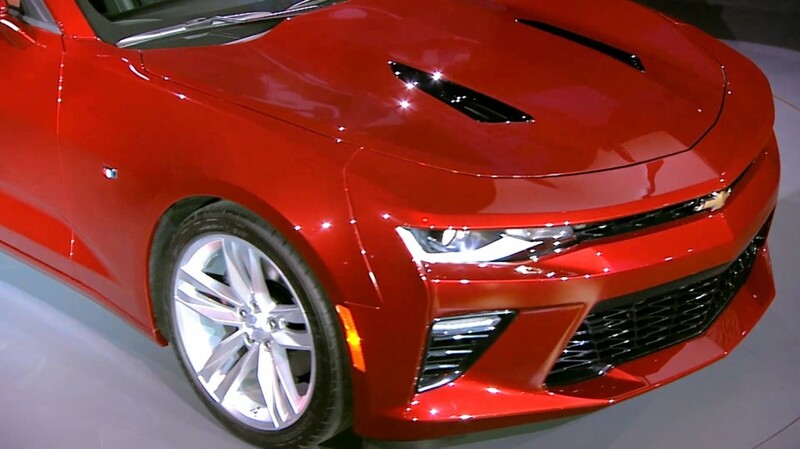 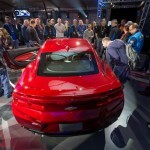 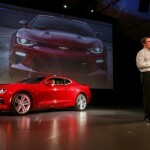 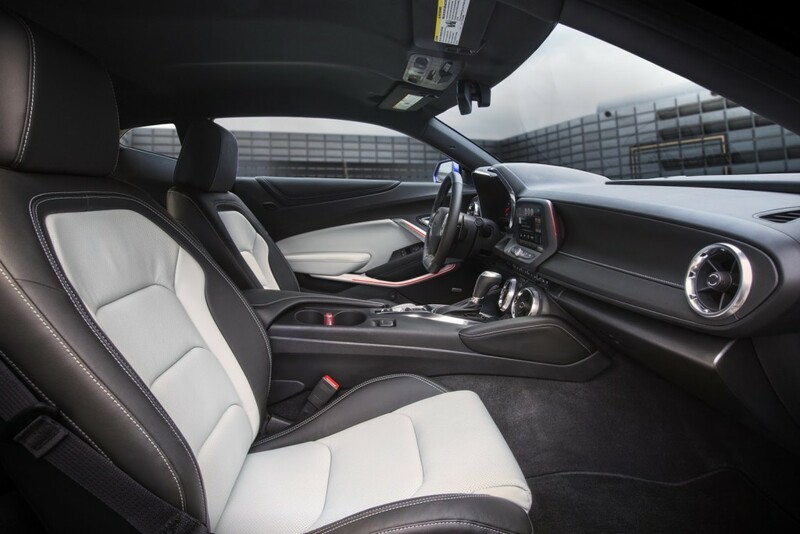 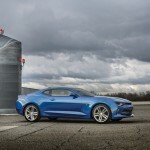 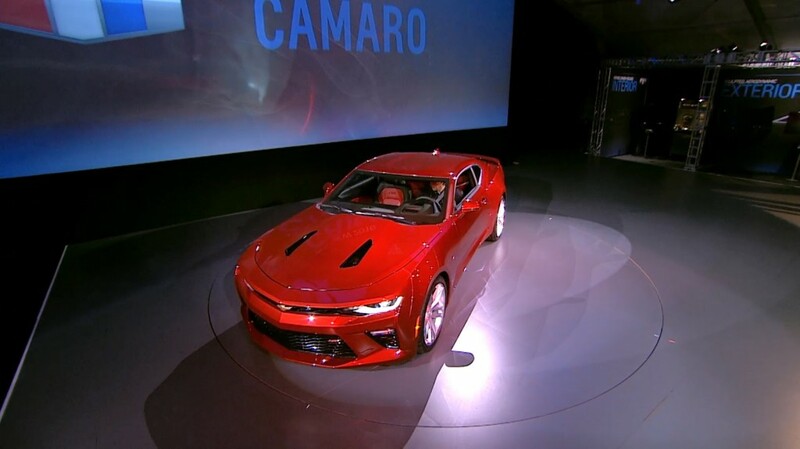 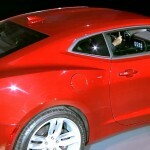 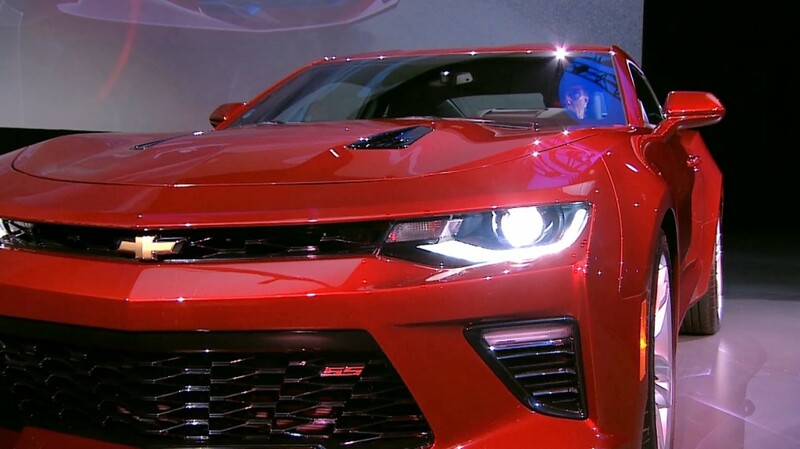 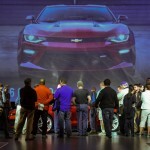 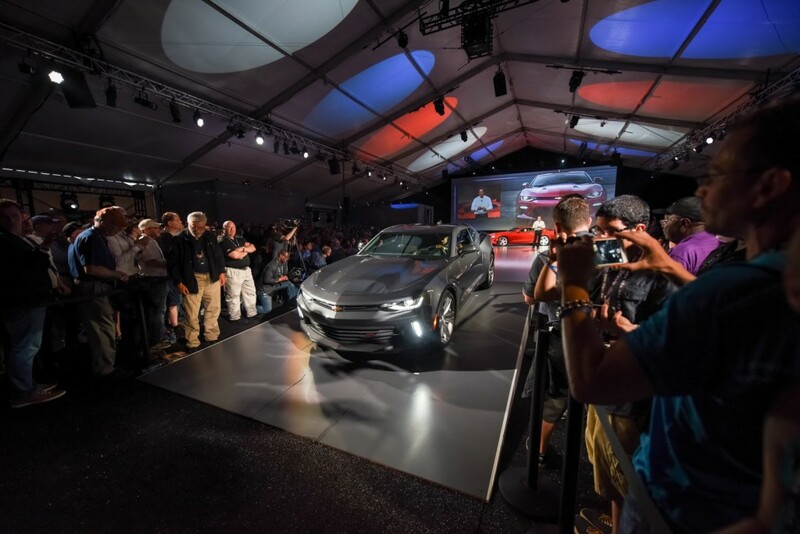 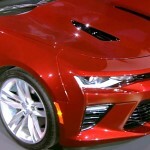 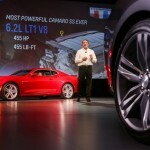 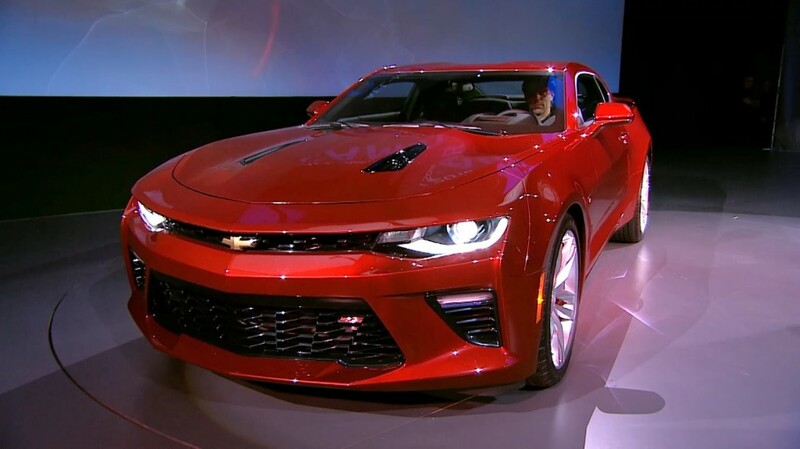 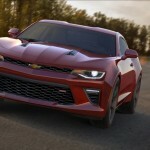 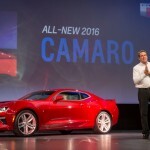 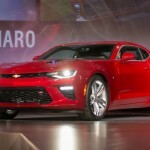 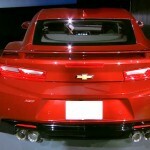 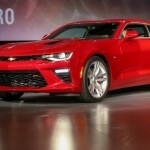 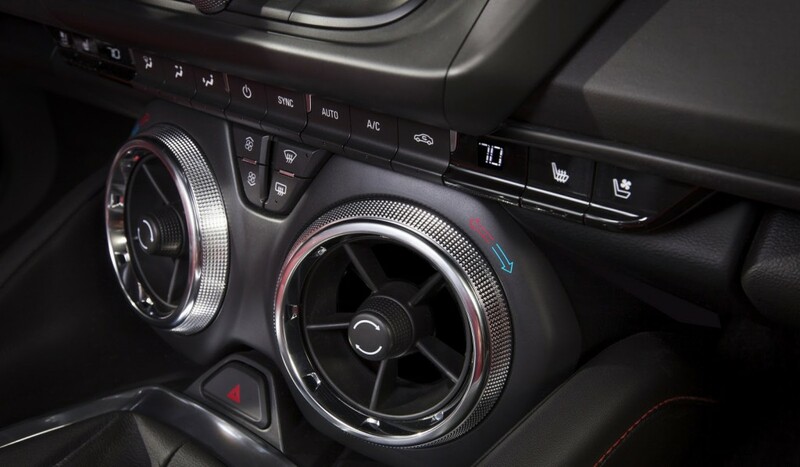 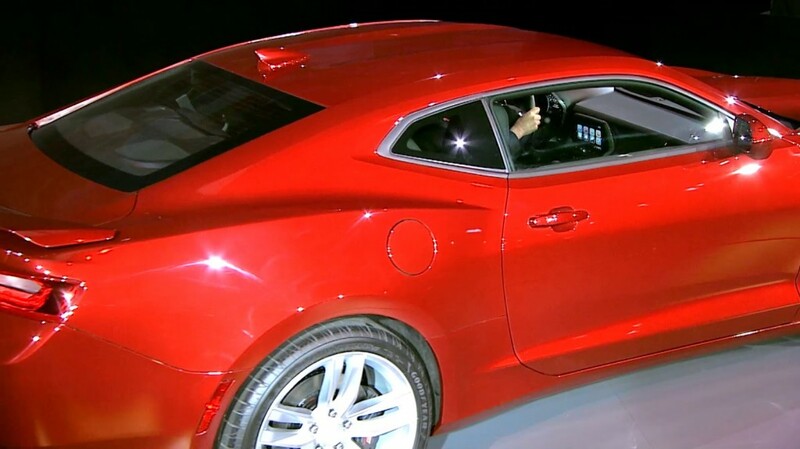 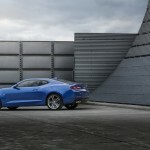 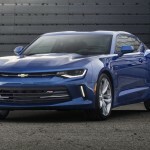 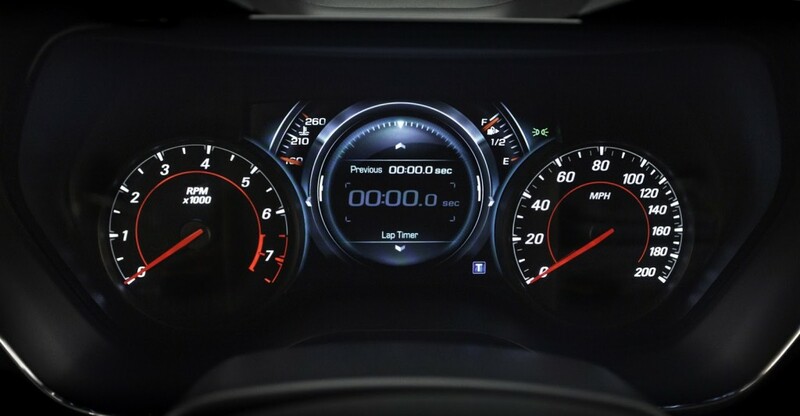 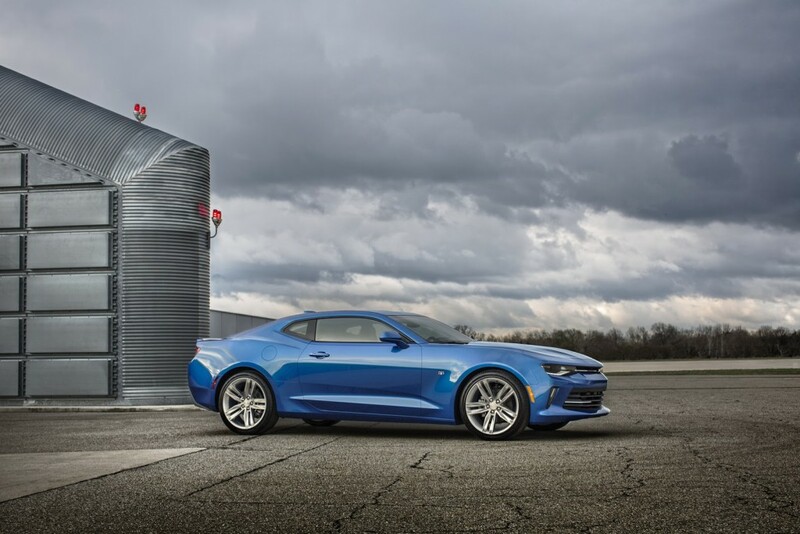 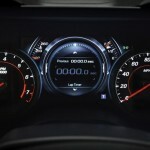 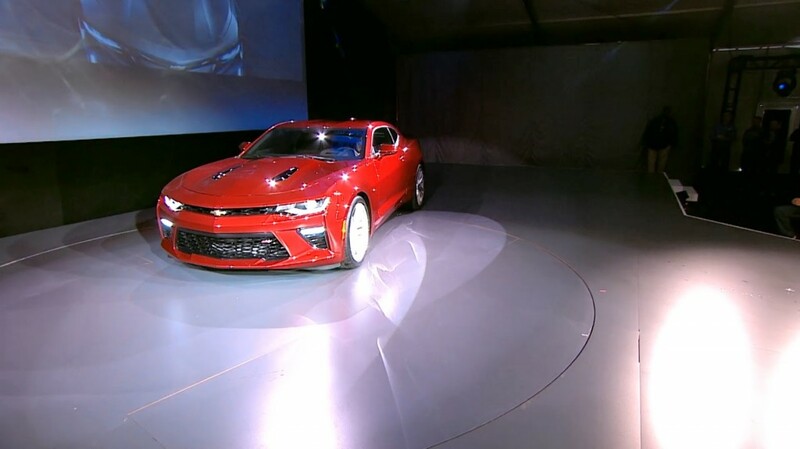 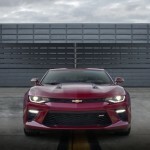 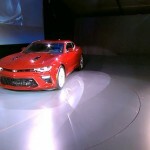 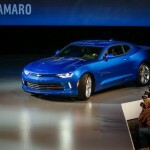 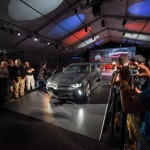 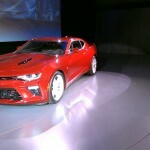 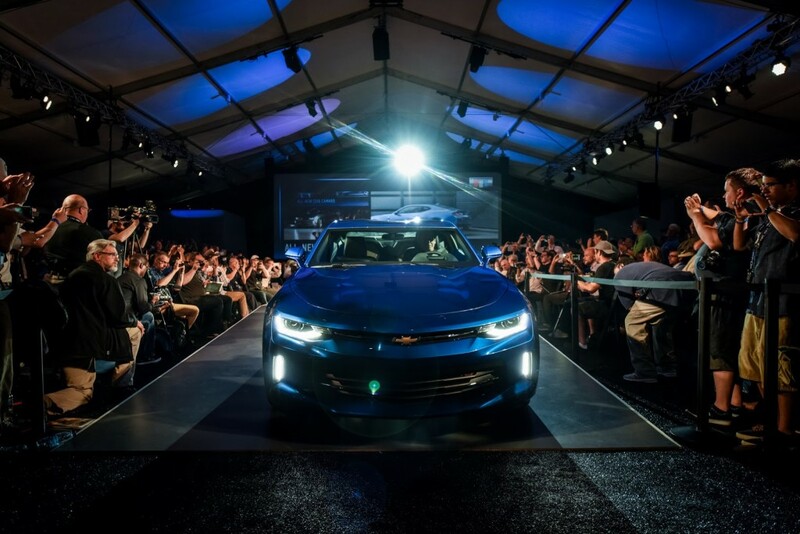 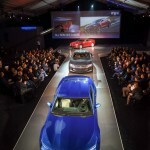 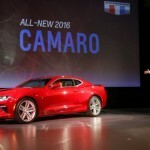 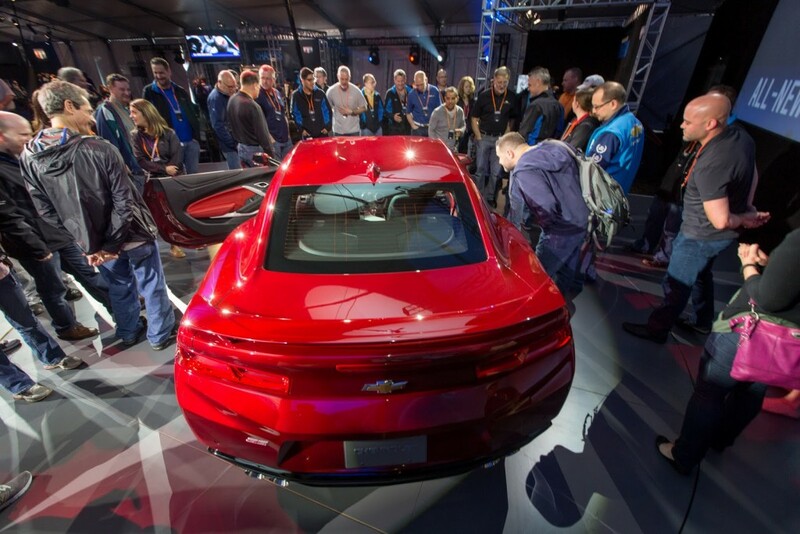 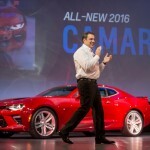 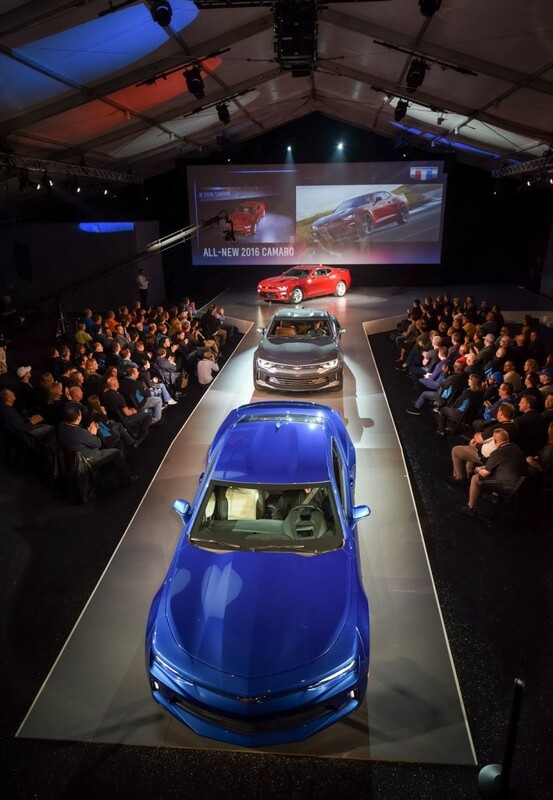 In terms of high-tech gadgets, the 2016 Chevrolet Camaro will also receive the OnStar 4G LTE Connectivity with WI-FI, the Chevrolet MyLink with Apple CarPlay connectivity, automatic climate control and safety features like the Snow/Ice, Track mode as well as the Tour and Sports modes. 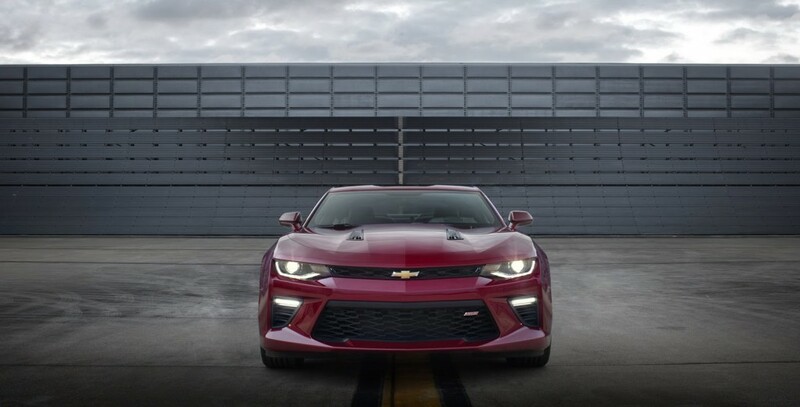 In case you want more features, you can also choose the 1SS with Brembo brakes, limited-slip differential, cooling systems and more. 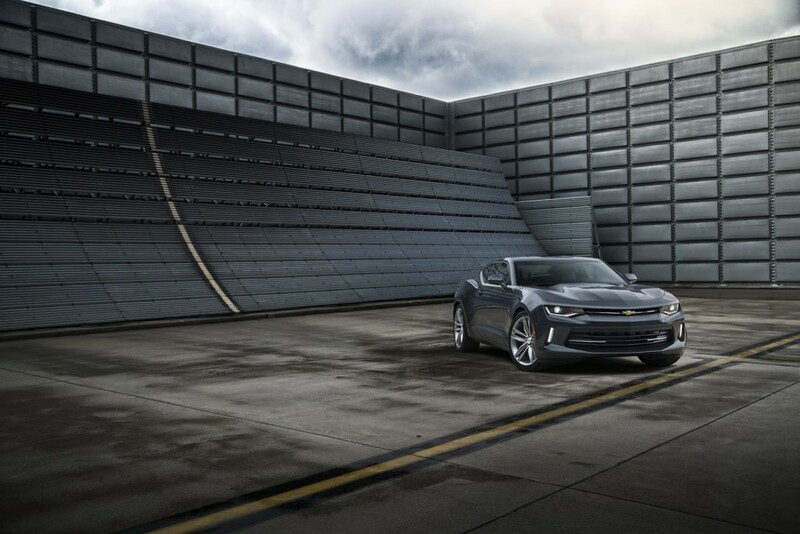 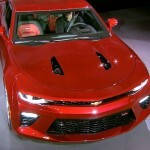 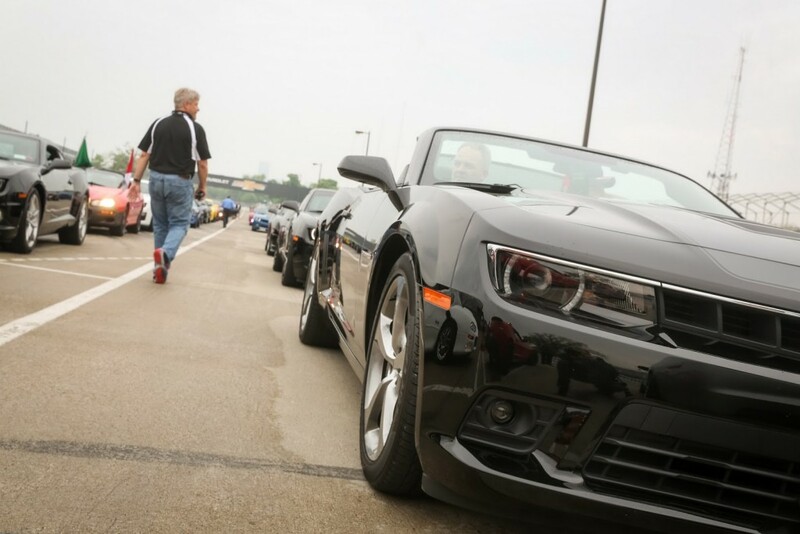 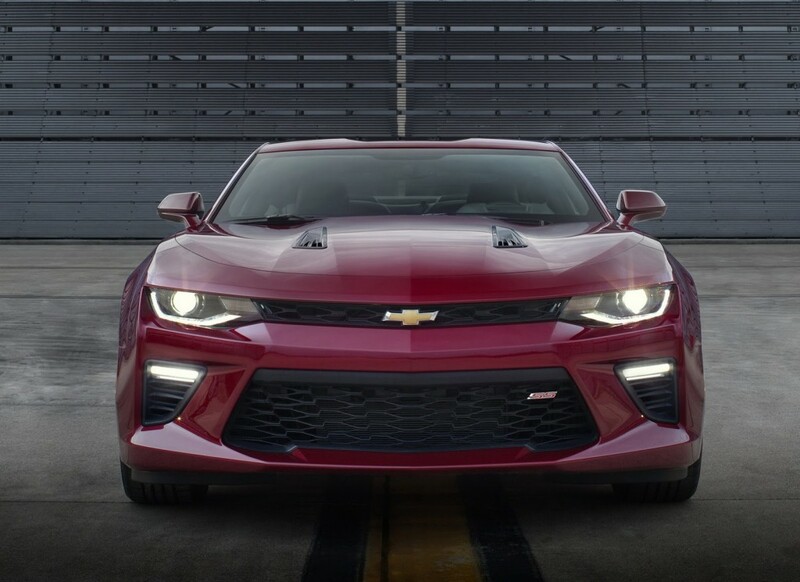 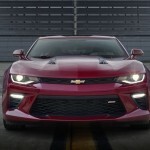 Under the hood, the 2016 Chevrolet Camaro will fit a wide array of engines, like the 2.0-liter four-cylinder turbo engine, with 275 horsepower and 295 lb-ft of torque, the 3.6-liter V6 unit, with 335 horsepower and 284 lb-ft of torque, or the higher 6.2-liter V8 found in the 1SS, with 455 horsepower and 455 lb-ft of torque.